1967 Ford F250- Shawn L.
I have no intentions of making this a show piece. 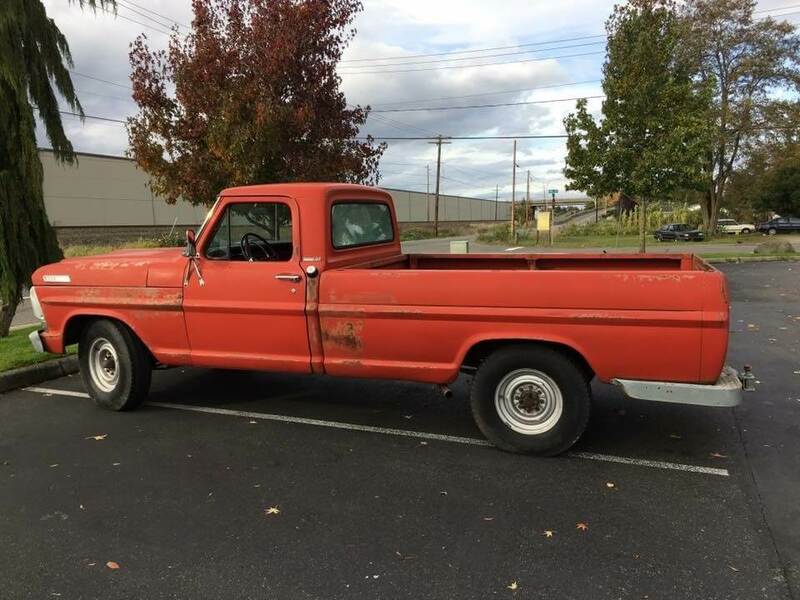 This is just a great old farm truck. Finally decided to dump some money into her with an engine rebuild. The engine build will cost phenomenally more than the truck is worth. JUST GOT TO DO IT!